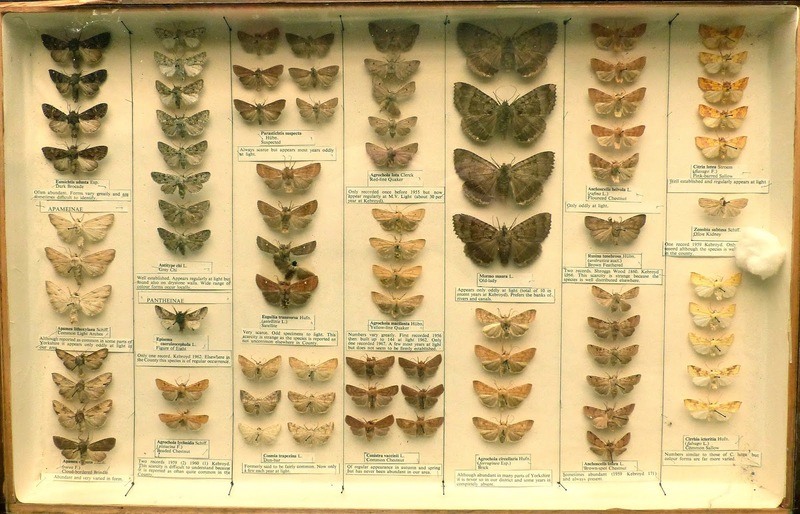 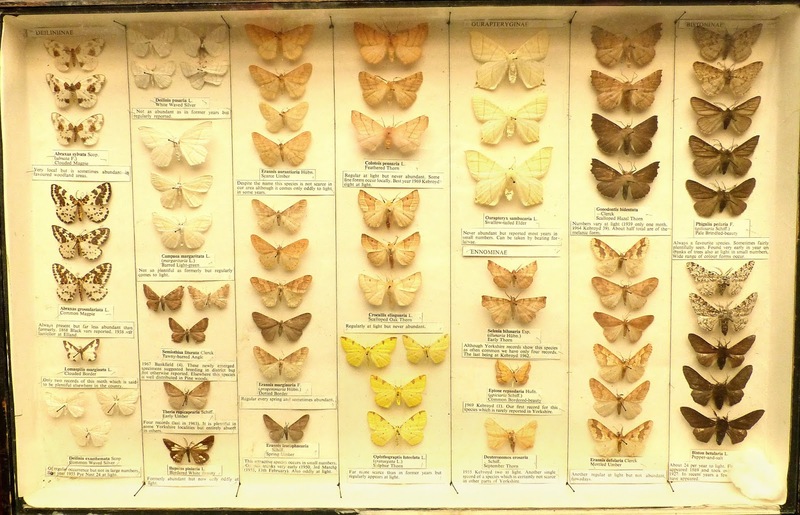 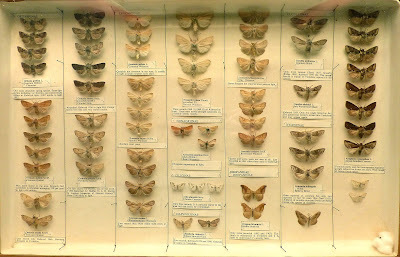 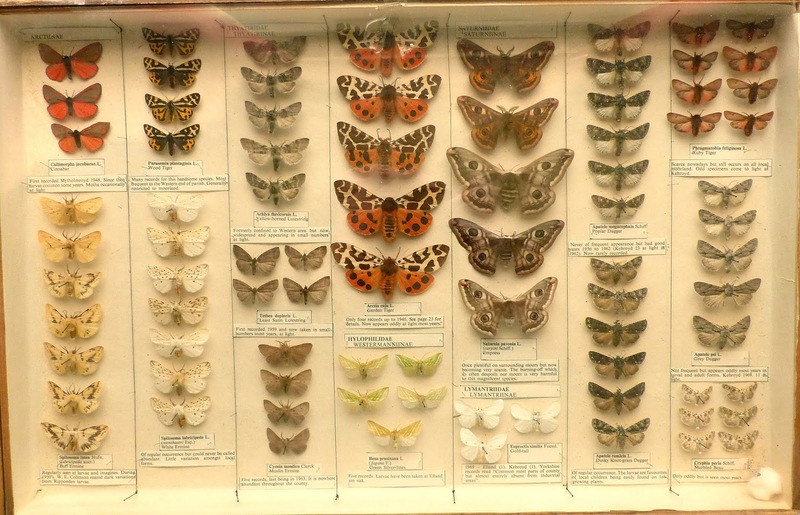 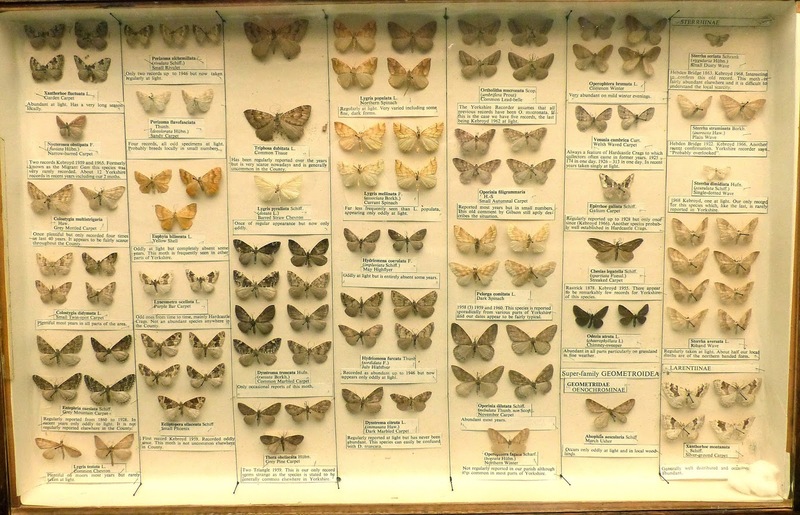 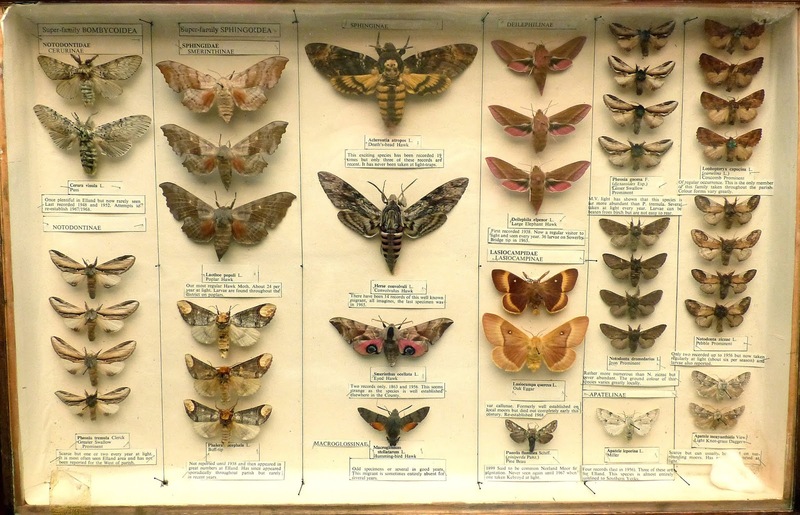 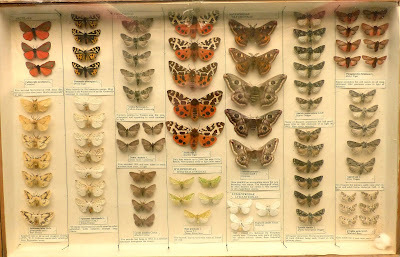 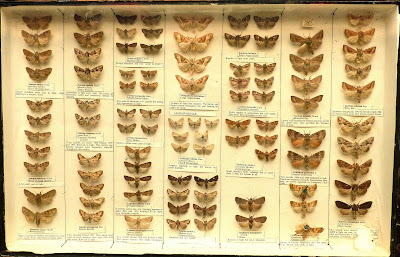 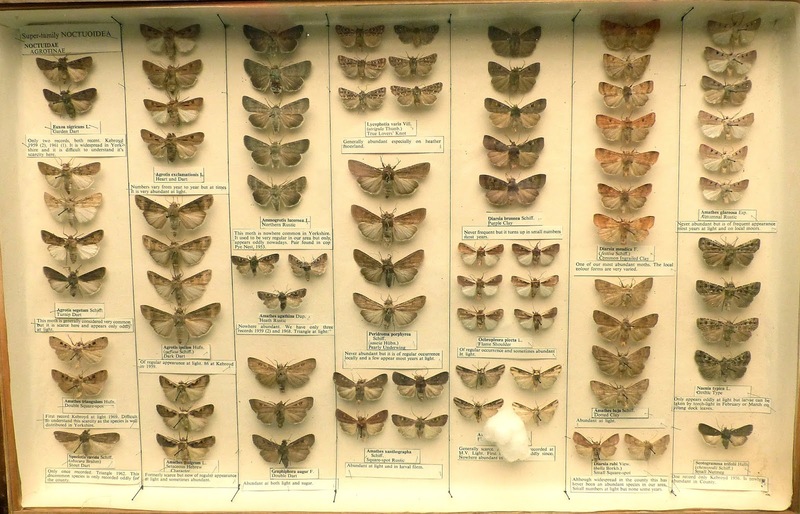 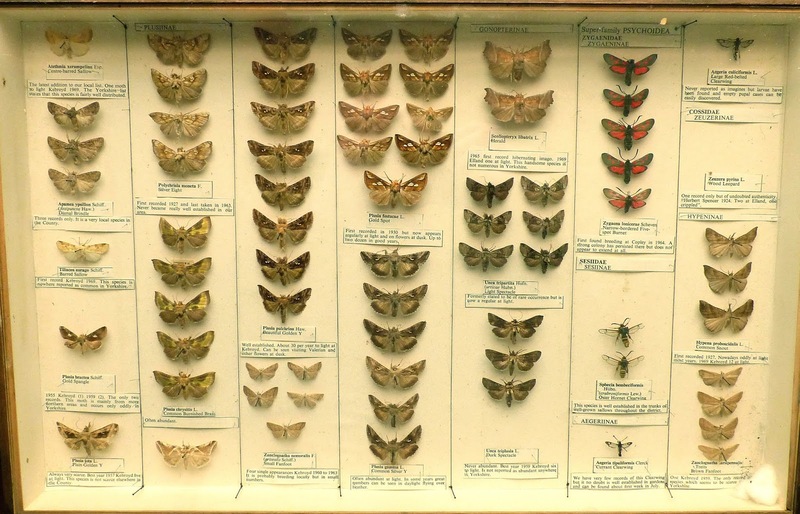 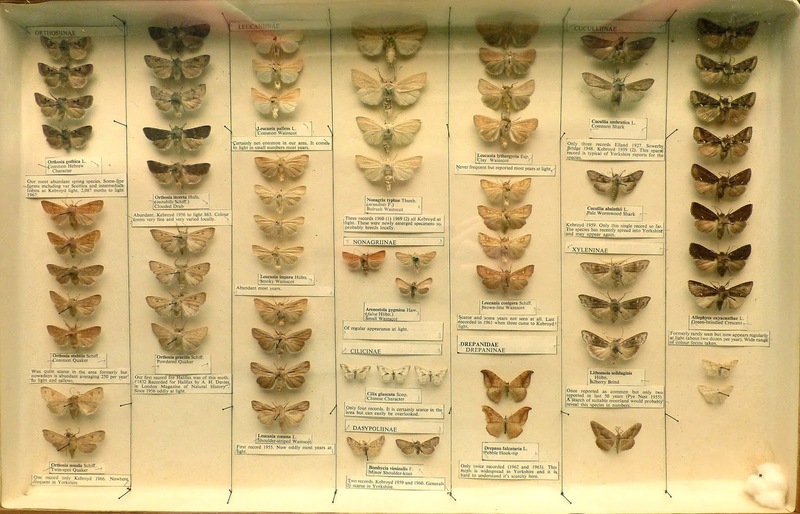 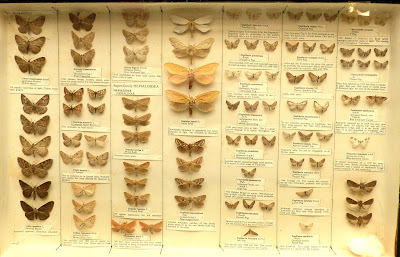 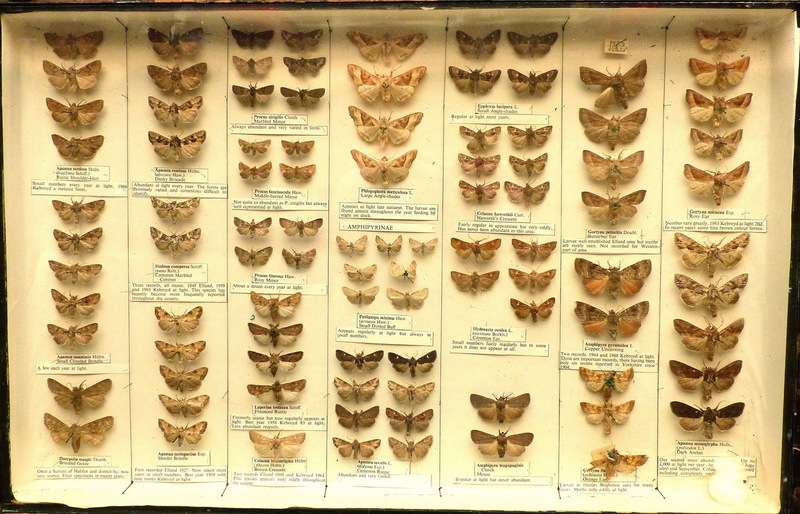 The following is a series of photographs of William Collinson's collection of butterflies and moths taken from 1946-71. 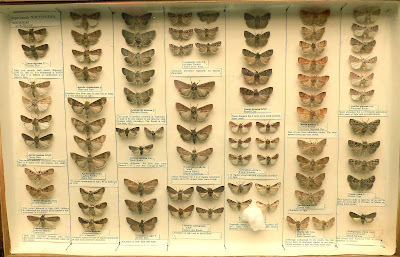 Presumably the vast majority (but not all) were obtained within the borough of Calderdale. The collection was previously housed by the Halifax Scientific Society at the old central library at Northgate, Halifax. 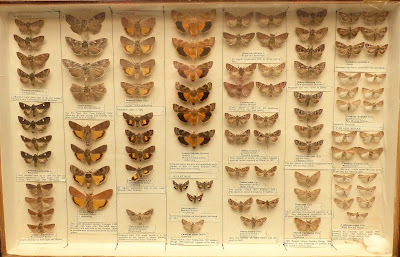 Since it's closure however the collection is temporarily housed at a private residence before eventually been archived in Leeds so I thought now would be as good a time as any to document it before it leaves the borough. 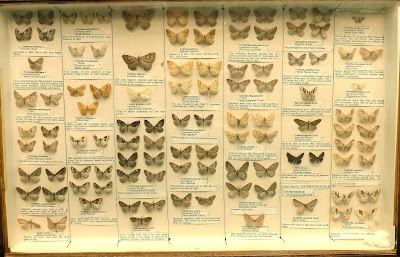 Collinson was a long standing member of the Halifax Scientific Society for which he authored a book - The Butterflies and Moths of Halifax and District. 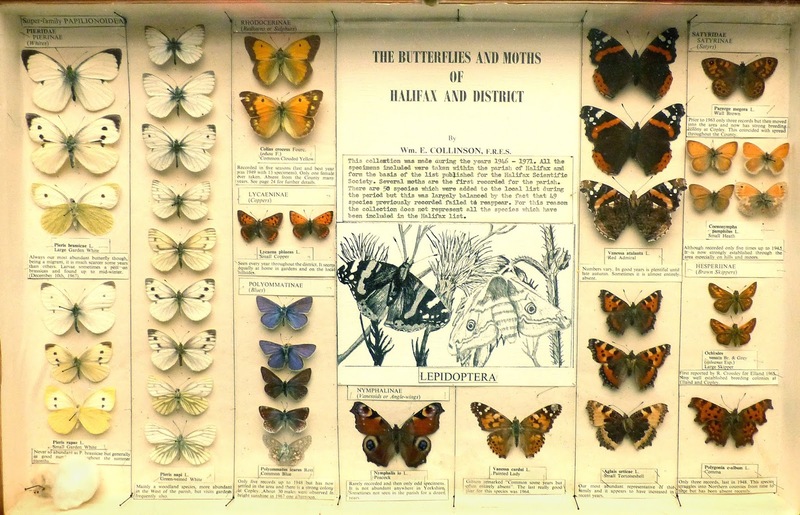 The collection is annotated with text from that book giving brief notes on status and distribution.